£12.50 including postage. Limited offer! 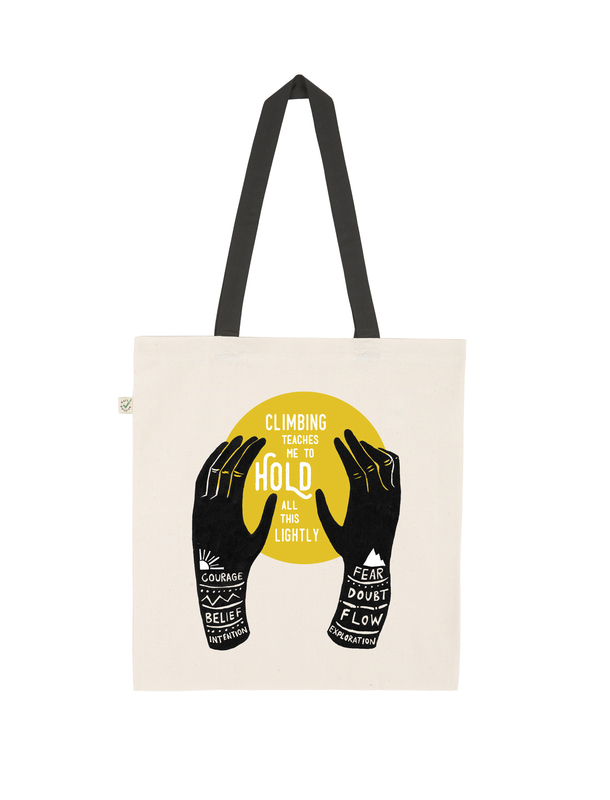 Screenprinted on 'Earth Positive Heavy Shopper Tote Bag' made from organic combed cotton, twill weave 170g.